Robot vacuums keep getting smarter every year. The new models now work with Amazon Alexa, allowing you to interact with them via voice commands. 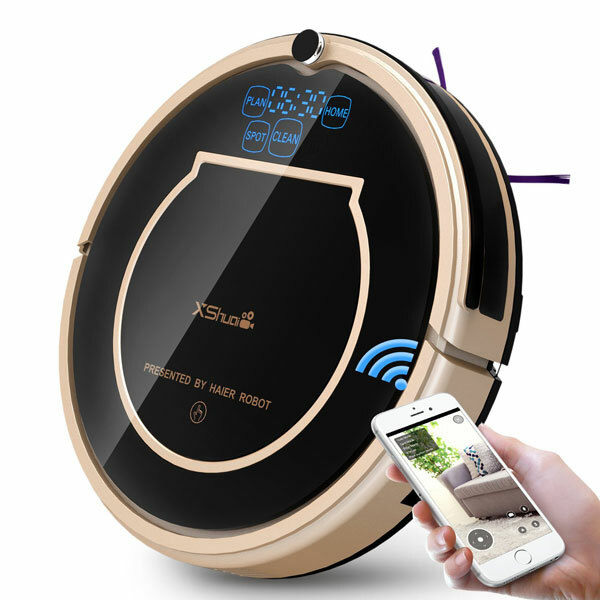 The XShuai T370 Robot Vacuum has WiFi functionality. It has z-shaped, edge, and spot cleaning modes. The robot is smart enough to return to its charging dock to recharge. 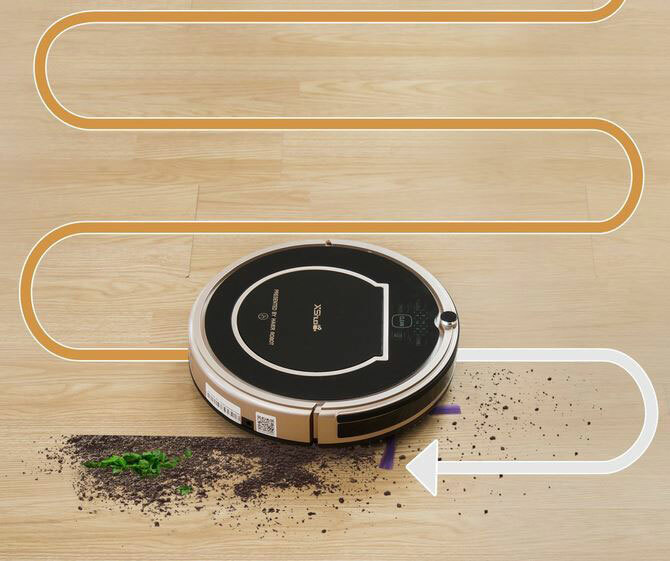 The T370 robot works on hardwood, carpet, and tiles. It can climb 15-degree slopes. 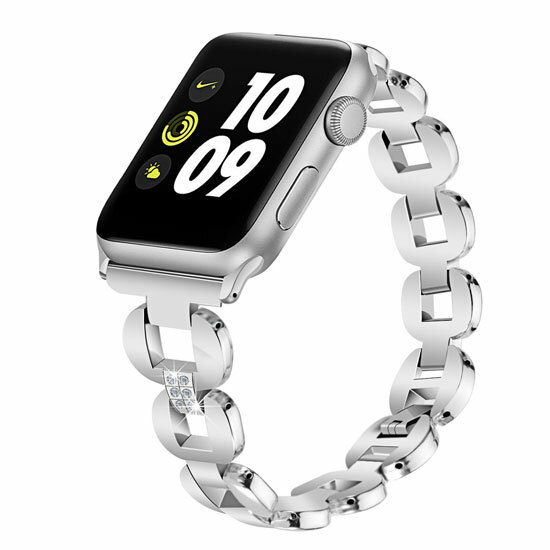 Costs under $270 at this time.